I'm slightly ashamed to say that since its opening (in 1998! ), I hadn't been to the Jewish Art and History Museum before this weekend. Finally, the current temporary exhibition spurred me to visit. It's about about the wealthy and philanthropic Camondo family that collected art up until the Second World War, when the last remaining members were deported and killed. From Constantinople to Paris, over three generations, they built up a banking empire of extraordinary power and used their wealth for good. It's an exceptional story and the exhibition tells it well (more about it on the Museum's official site here). Exhibition ends 7th March 2010.
although I did change the colours a bit because it was all green. 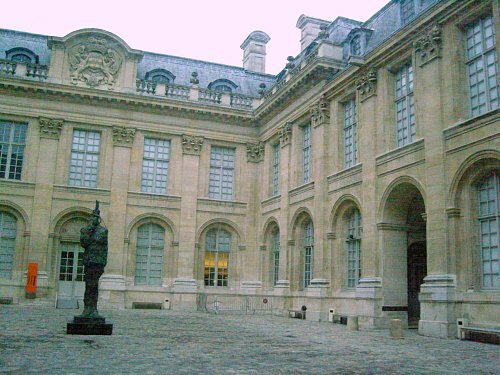 Although I can't say anything about the permanent collection (as we didn't see it) but this is another cultural establishment just on your doorstep if you're staying at the Great Apartment. It also happens to be just around the corner from delicious cupcake and cheesecake shop Berko, which is worth stopping by at on the way out. 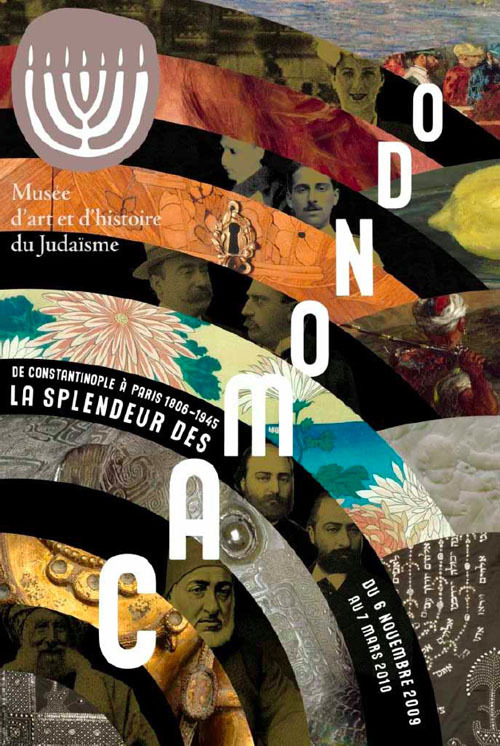 The official site for the Jewish Art and History Museum can be found here. They're open every day of the week except Saturdays from 11am - 6pm (opens 10am Sundays). Last ticket at 5pm.